Our entire staff is committed to providing you and your family with professional repair/replacement, fair pricing and superior customer service. We’re not happy ’til you’re happy! At Alatec, we understand that some jobs take longer than others. That’s why we never charge for overtime. Our goal is to do the job professionally, completely and to your 100% satisfaction. Taking care of complex HVAC systems isn’t an easy task, but we have the right people to make it work. We’re proud to have provided top-quality maintenance to our friends and neighbors in Birmingham, Alabama and surrounding communities for over 40 years. We know you depend on your air conditioner, and we believe you should be able to depend on the professionals who take care of them as well. Our technicians have been through extensive factory training and ongoing professional development to stay abreast of the latest techniques and best practices. Our team has been providing top-notch air conditioning services for 40 years! We strive to provide dependable, professional, affordable service year after year. During the winter, your heater isn’t just a source of comfort; it protects your family from the cold. If your furnace won’t start in mid-January or shuts down in the middle of a February night, we’re ready to step in and provide the repair. We offer 24-hour emergency heating repair services. Call us today for all your HVAC needs. When it's time to replace your old heating and cooling system, we proudly recommend quality Rheem High Efficiency Systems. Give us a call for a FREE estimate. During the summer months, Alabama temperatures can reach record highs. 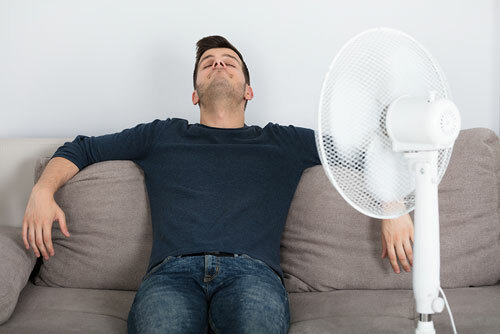 Whether you need AC repair, installation, or maintenance services, our team is here to keep you cool! One of the most effective ways to reduce pollutants is to have your system cleaned. Routine cleaning greatly reduces contaminants creating your home a cleaner, healthier environment. 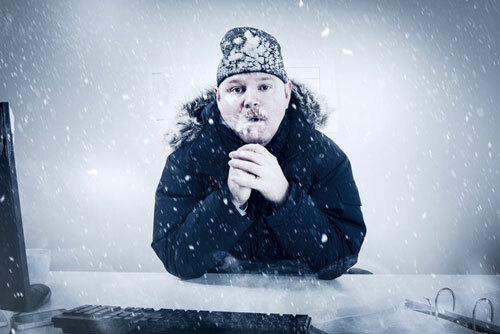 Your heat pump or furnace is responsible for keeping you warm during the colder months. Your heat pump and system are responsible for keeping you and your family or your employees warm during the colder months. When your system breaks down, you need service fast! Our trained Service Technicians are experts at finding and fixing the problem.